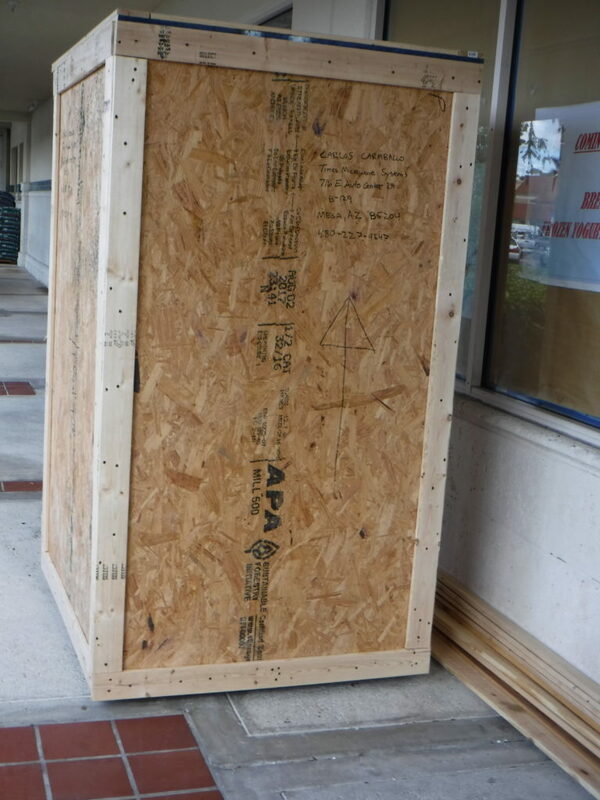 Pak Mail Wellington can pack, crate and ship pretty much anything. 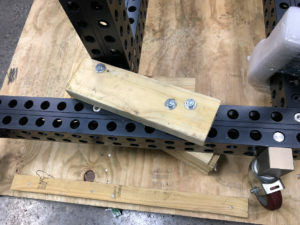 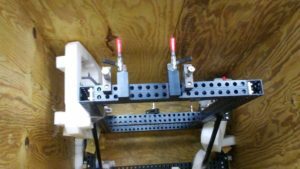 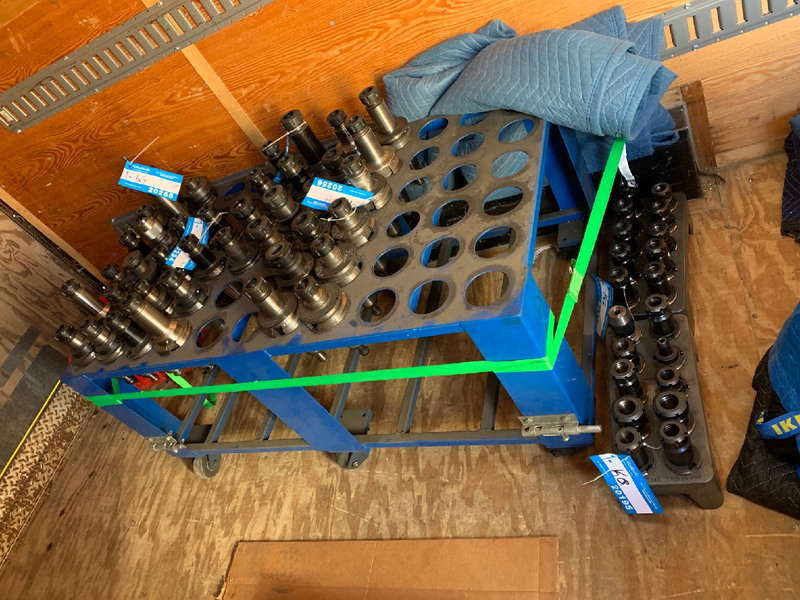 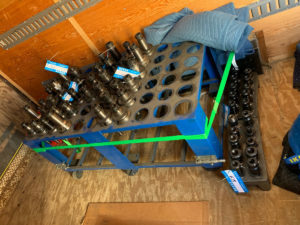 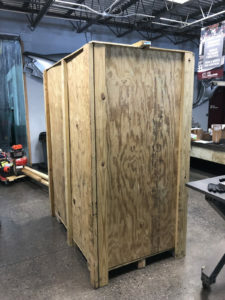 We even custom crate large items like machinery and tools. 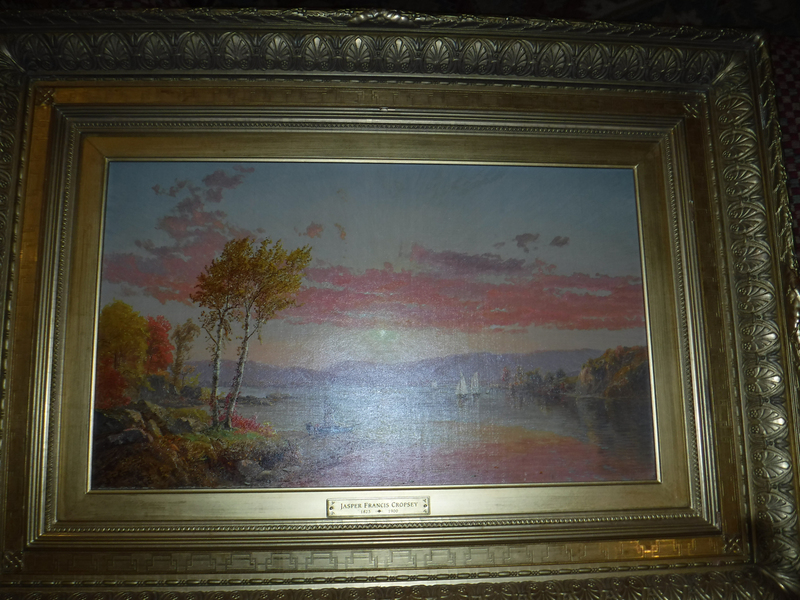 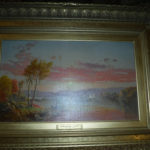 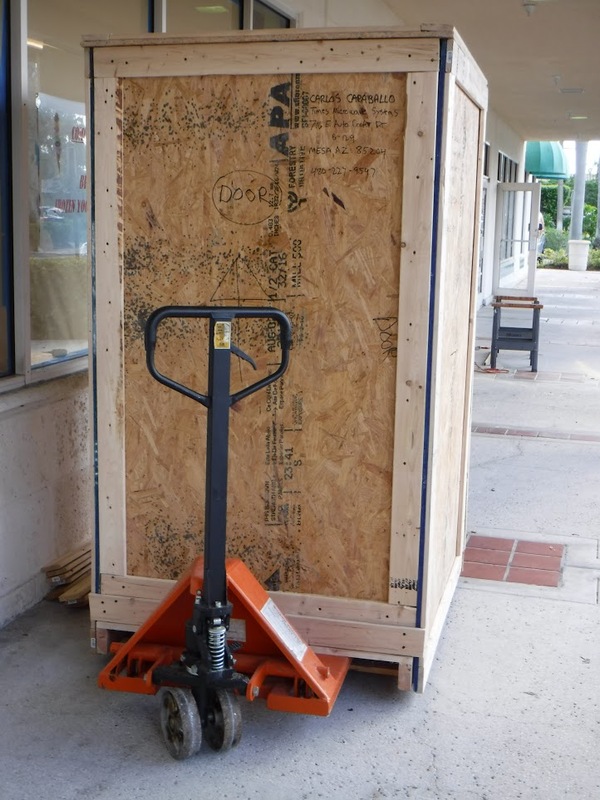 Pak Mail Wellington recently got the pleasure of building this custom shipping crate to ship a beautiful oil painting by Jasper Francis Cropsey. 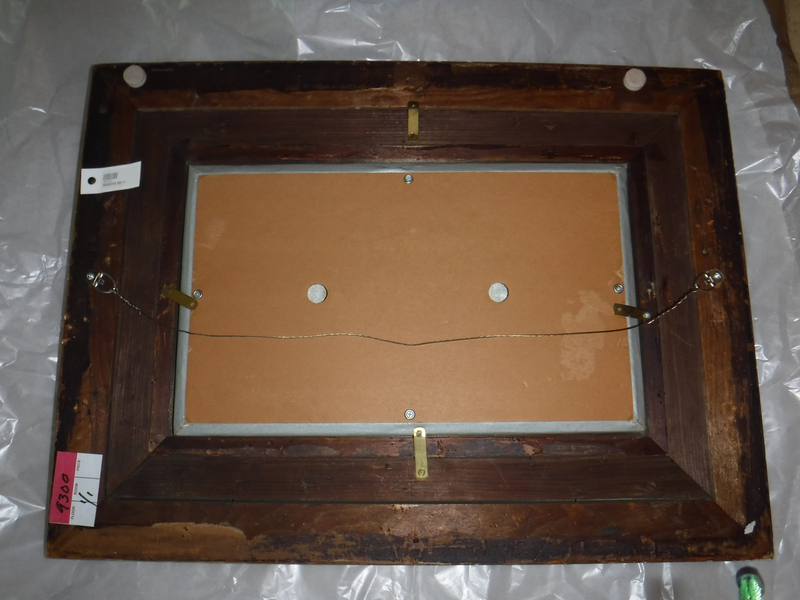 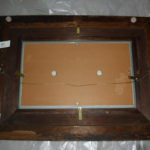 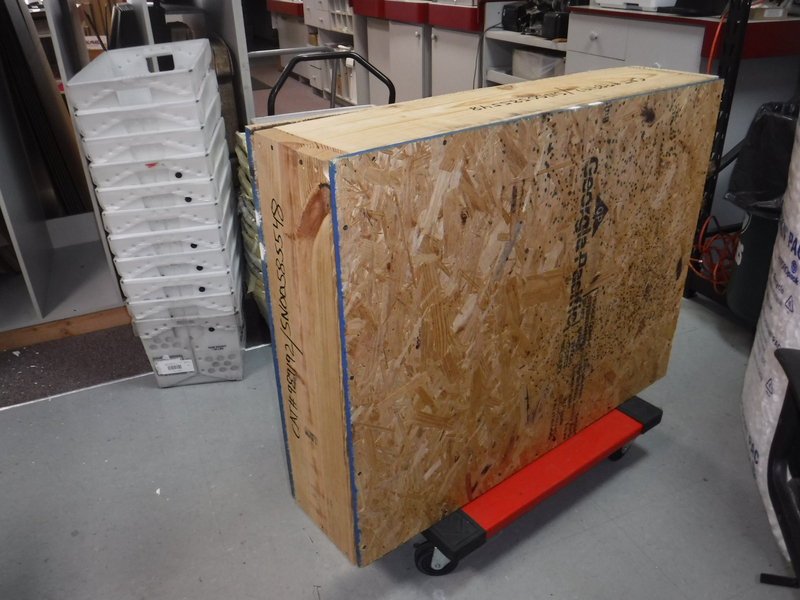 We made sure to built the crate to exact specifications to protect this valuable art piece. 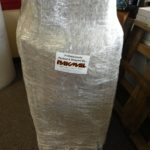 Pak Mail Wellington can ship very large items. 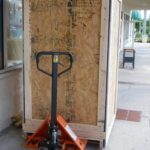 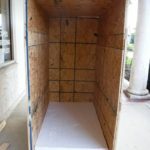 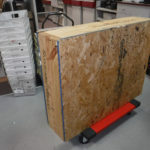 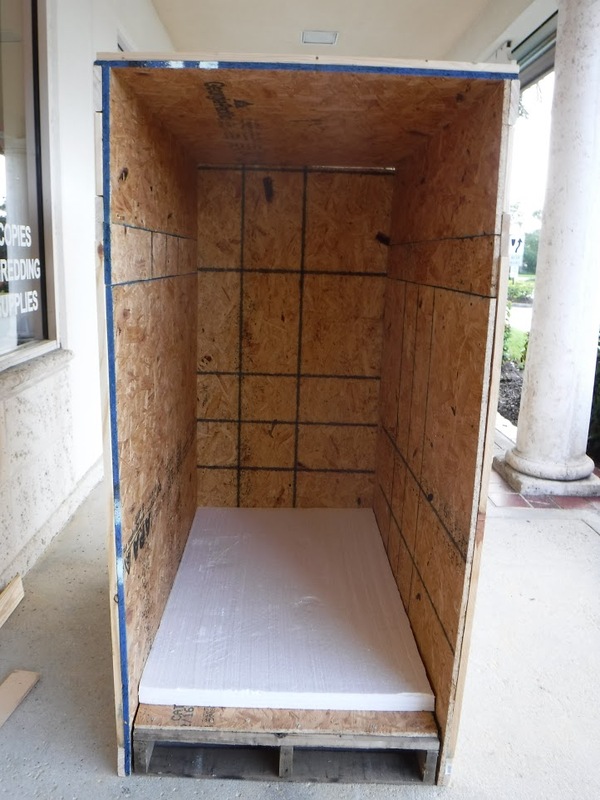 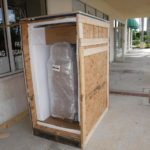 In fact, we can even build extra large custom shipping crates for any shipment. 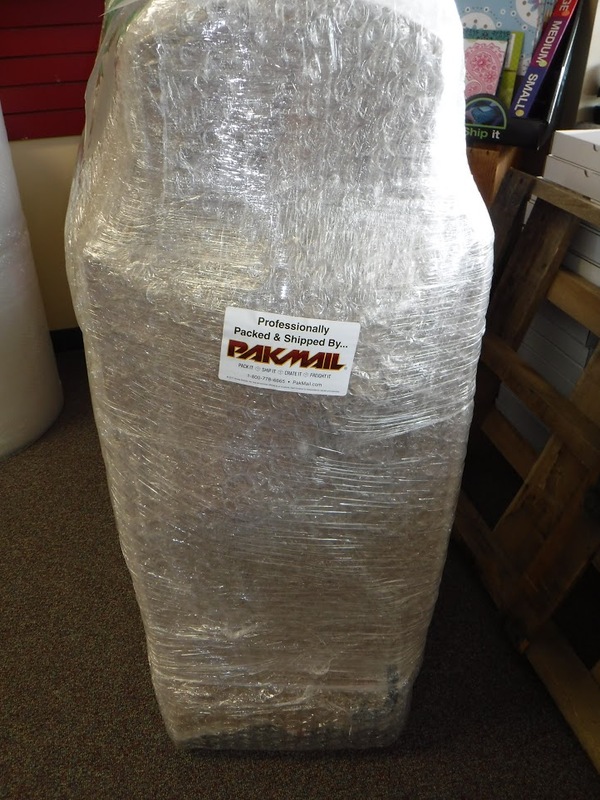 Whatever you need shipped, let Pak Mail make it happen. 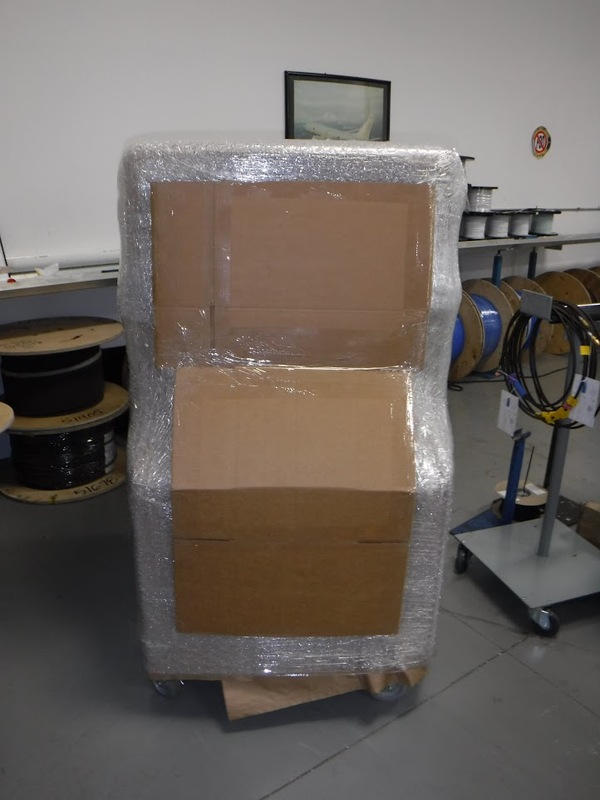 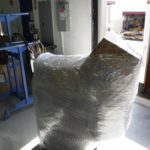 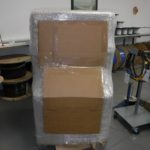 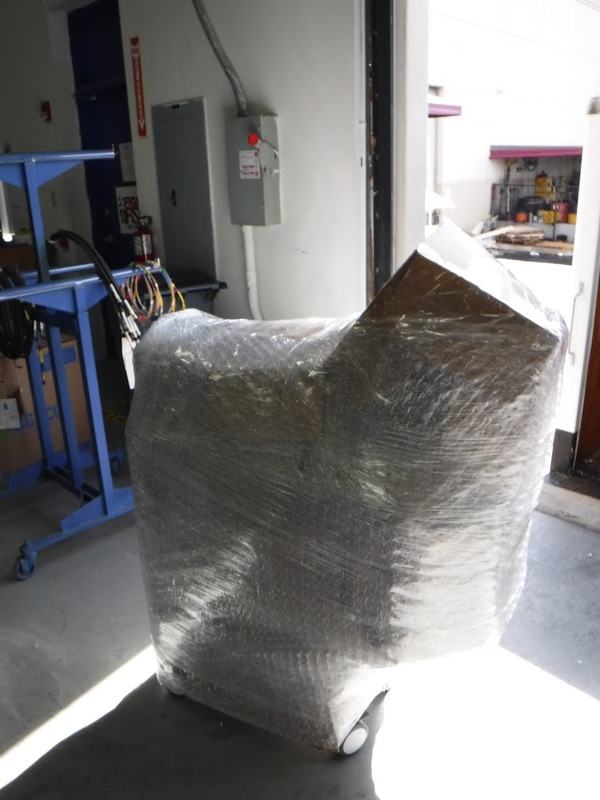 Pak Mail Wellington just shipped this 1,900 lb. 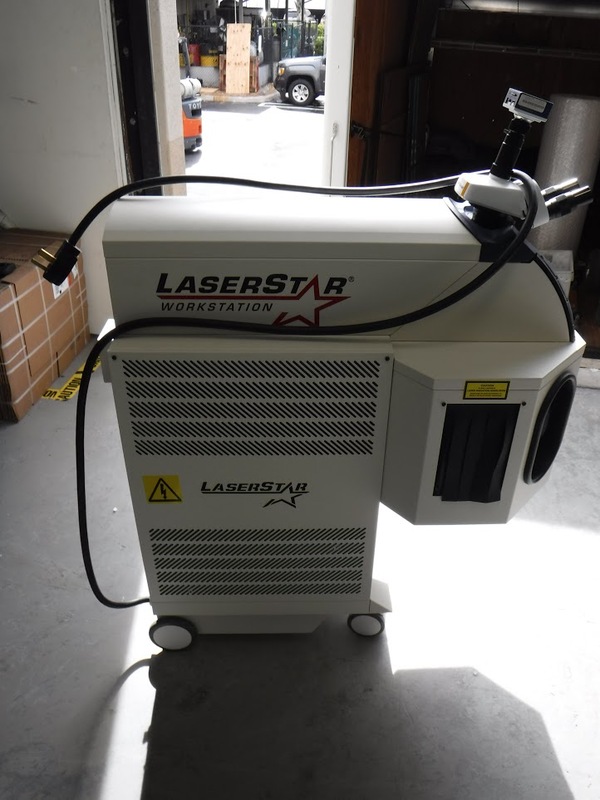 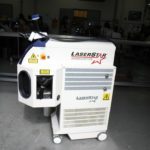 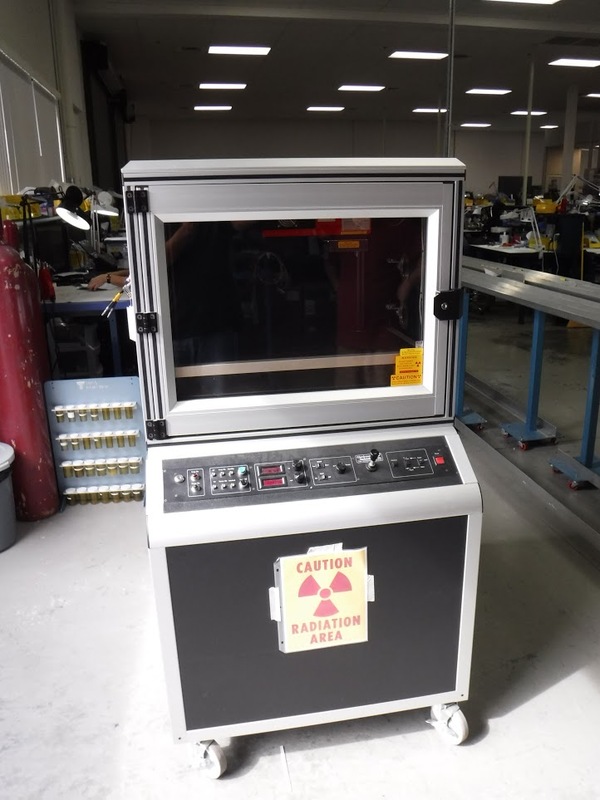 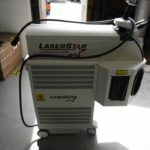 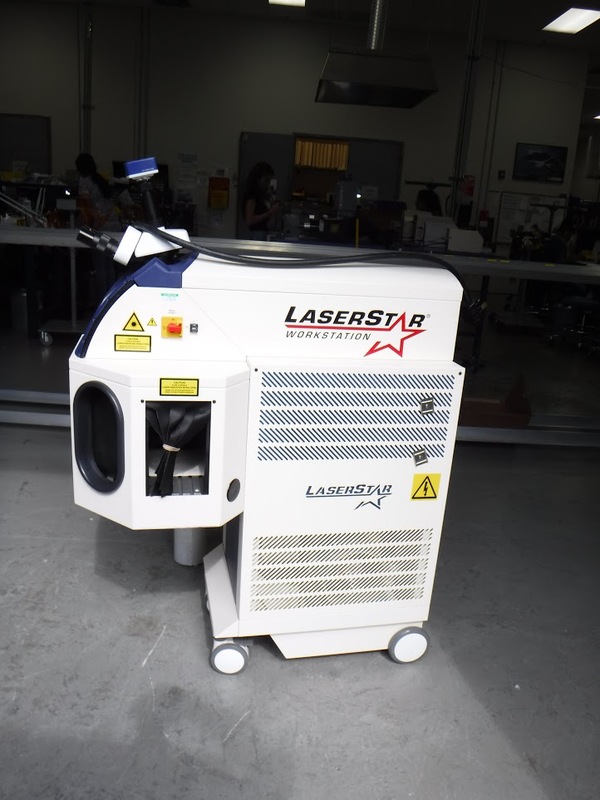 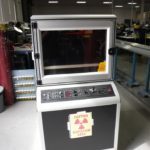 X-Ray machine valued at $40,000 and this Laser machine valued at $25,000 weighing 600 lbs. This custom crating job was done in 36 hours which included pick up, packing, crating, and shipping with YRC Freight. 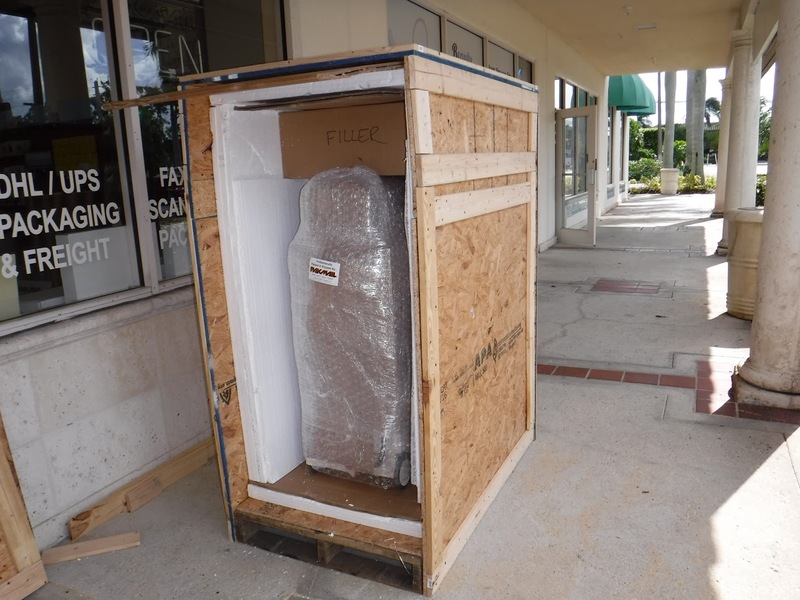 Pak Mail specializes in large item crating.